After a long season playing soccer, the boys team acknowledged their seniors on Monday, October 23. With a last minute goal from the opposing Narragansett, the boys tied their last home game, landing just short of playoffs. 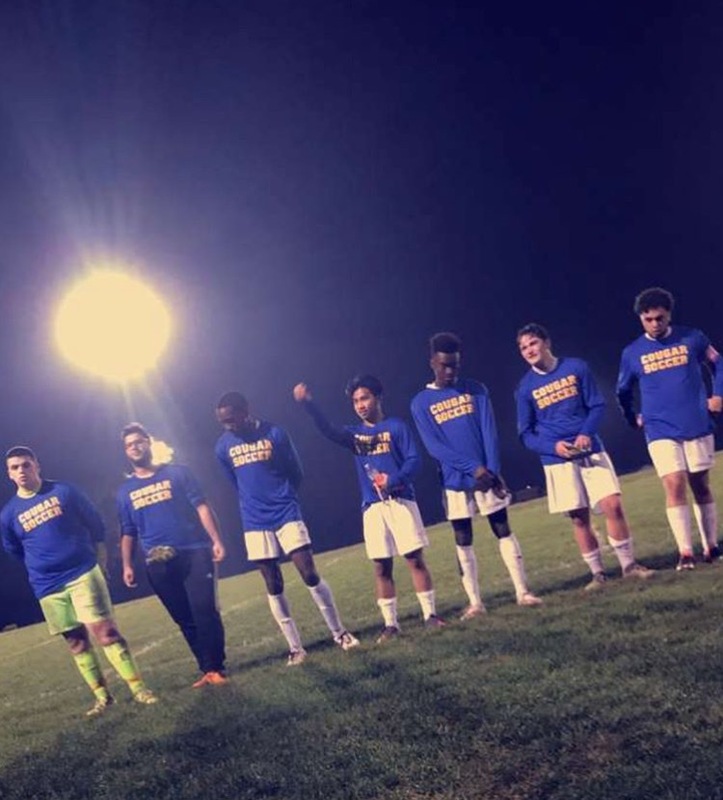 During halftime, the team celebrated their six seniors: Co-Captains Jared Rubino and Richard Africo, Keeper Tyler Marzocchi, Axel Bandoma, Kevin Pereira, and Angelo Magat. The coaches and players thanked their seniors by expressing kind words and talking of their achievements.